Viewing for family and friends will be on Monday, 4 to 6:30 pm, in the Edward J. Chomko Funeral Home & Cremation Services, 262 Railroad Avenue, West Scranton. A Blessing Service will be held at 6:30 pm, in the funeral home, officiated by Rev. Scott P. Sterowski. Interment will be private. In lieu of flowers, the family requests that memorial donations in Charlotte’s honor go to Blue Chip Animal Refuge, 974 Lockville Road, Dallas, Pa 18612. Charlotte A. Chorba, 75 of Scranton, passed away peacefully on Thursday, at Allied Hospice Center. Born on February 20, 1943, in Scranton, she was the daughter of the late Michael and Anna Derchak. Upon graduating West Scranton High School in 1960, she became a secretary at her Alma Mater. During her time at West, she held many positions, two of which were her favorites, secretary to Principal Albert Panaci and assistant to Mrs. Mary Lou Kudajeski’s Invaderettes. Charlotte was also employed at Penn State, Scranton and at Jay’s Catering for many years. 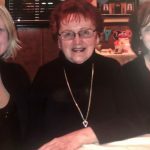 She was a member of St. Paul of the Cross Parish, South Scranton. Charlotte loved spending time with her daughters, traveling and shopping as well as having a passion for rescuing dogs. She was full of life and loved adventures and she will be deeply missed by all. 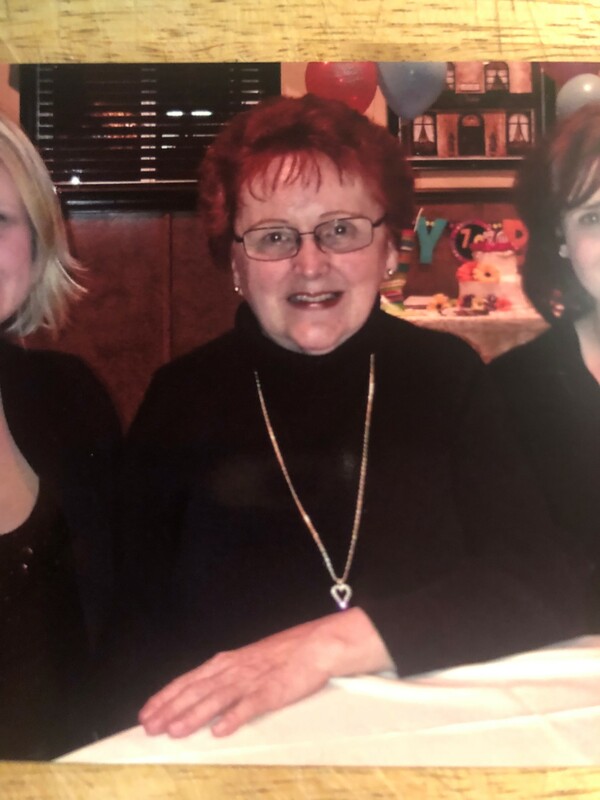 She is survived by her two daughters, Johanna and Justyna Chorba, Scranton, a brother, Michael Derchak, Asheville, NC, two sisters, Ann Marie Derchak, Scranton, Rosemary Rudloff, Sayre, an aunt, Helen Barrasse and husband, Peter, Dunmore, nieces, nephews and cousins. She was predeceased by her former husband, Army CSM Joseph S. Chorba. Viewing for family and friends will be on Monday, 4 to 6:30 pm, in the Edward J. Chomko Funeral Home & Cremation Services, 262 Railroad Avenue, West Scranton. A Blessing Service will be held at 6:30 pm, in the funeral home, officiated by Rev. Scott P. Sterowski. Interment will be private. In lieu of flowers, the family requests that memorial donations in Charlotte’s honor go to Blue Chip Animal Refuge, 974 Lockville Road, Dallas, Pa 18612.